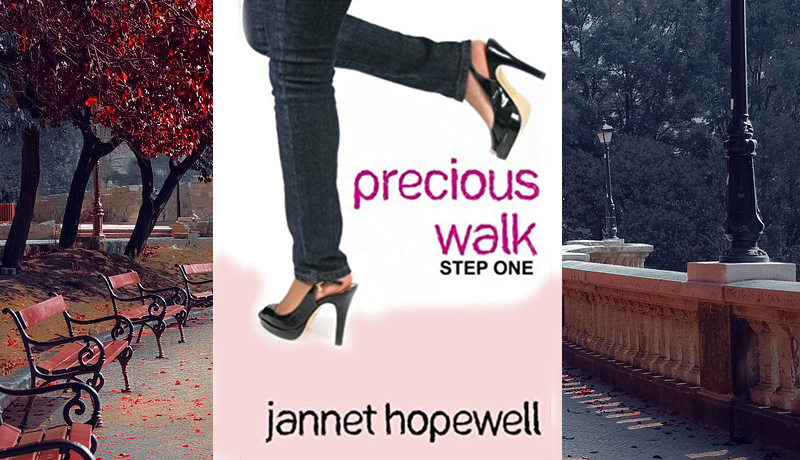 Jannet Hopewell is a true walking, talking proof that God does heal and still performs precious miracles today. You will be amazed! 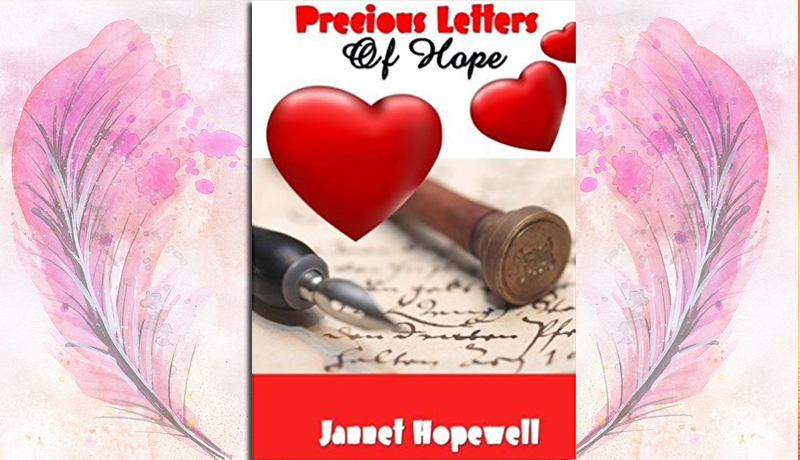 These are wonderful LOVE LETTERS sent to women under Grace that is pouring out generously from the alabaster jar of God's LOVE for you. 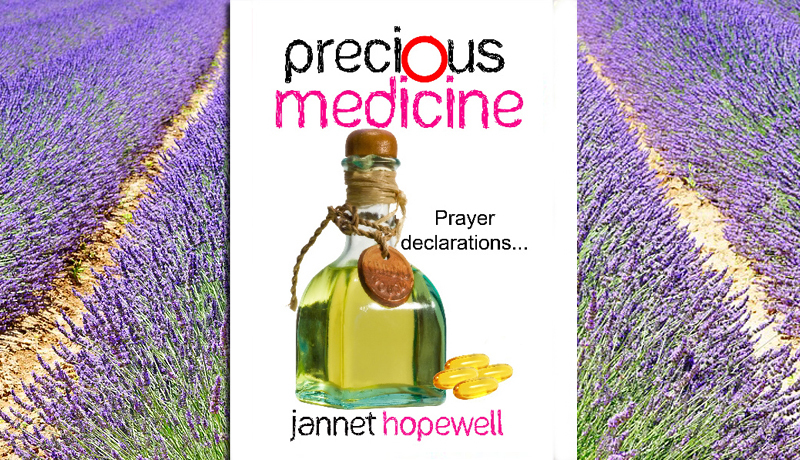 This book is laden with POWERFUL DECLARATIONS which can be taken/applied like medicine to your life challenges and sicknesses. 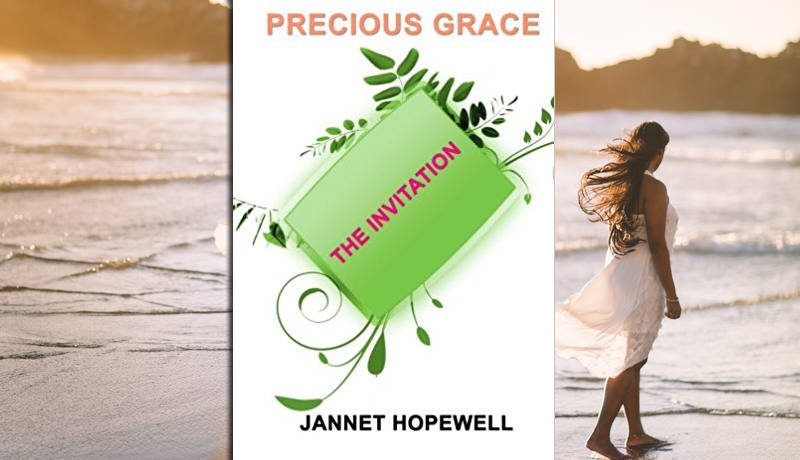 This book is based on sound Biblical principles that helps a women/girls in Christ live a life of righteousness in today's world. 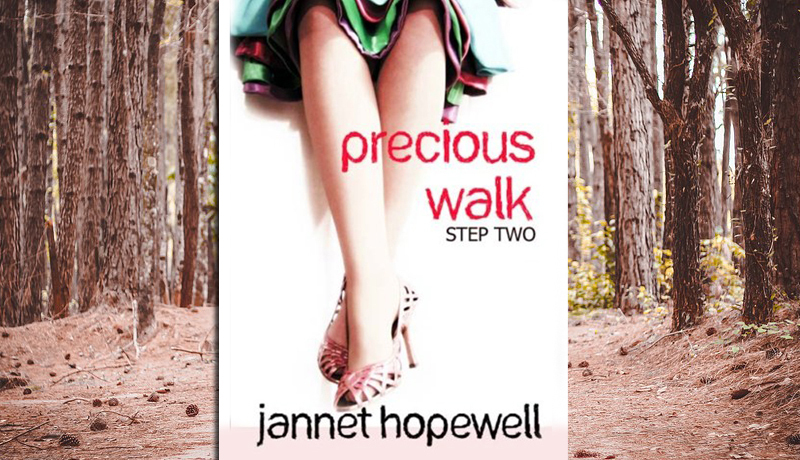 This is part 2 of Precious Walk series, written for Bible studies for preparing women for leadership & discipleship. Precious Grace is the gift of God's extraordinary love & grace that no man can earn by what they do or not do! 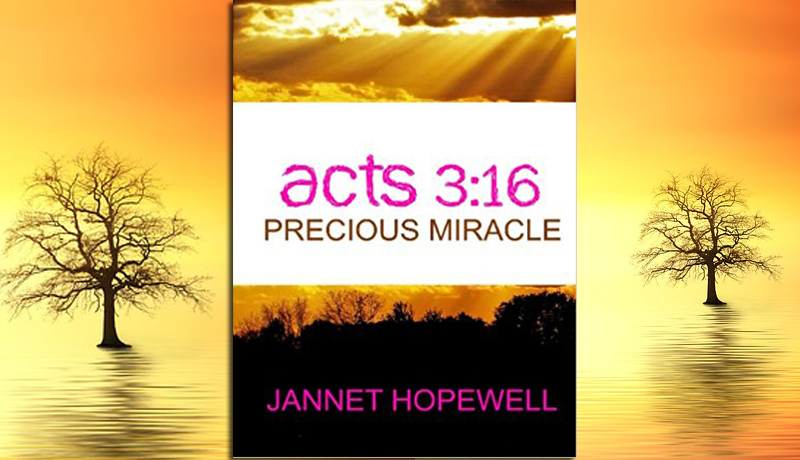 Receive Salvation today! Please note that by buying our books, journals, resources and gifts, you are truly helping to support our mission work. Please accept our heart felt gratitude and thanks for supporting the work we do. God bless you!